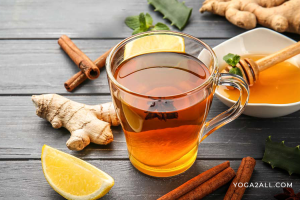 Definition of cough and cold are many, but in short we can say this is an inflammatory condition of upper respiratory tract due to some of the allergic, viral or other infections. In the Ayurveda system this is called Pratishyaya. When the upper respiratory tract becomes congested, person starts coughing. There are some many symptoms arise when a person get cold and cough. He or she can start sneezing, coughing, body aches, loss of appetite etc. Bacteria and or virus are the common causative factors of this ailment. Weather change can be the cause of it. 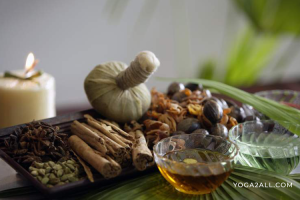 Ayurvedic Treatment Of cough and cold will vary according the symptoms of the patient. One should consult with a medical practitioner to get instant relief. 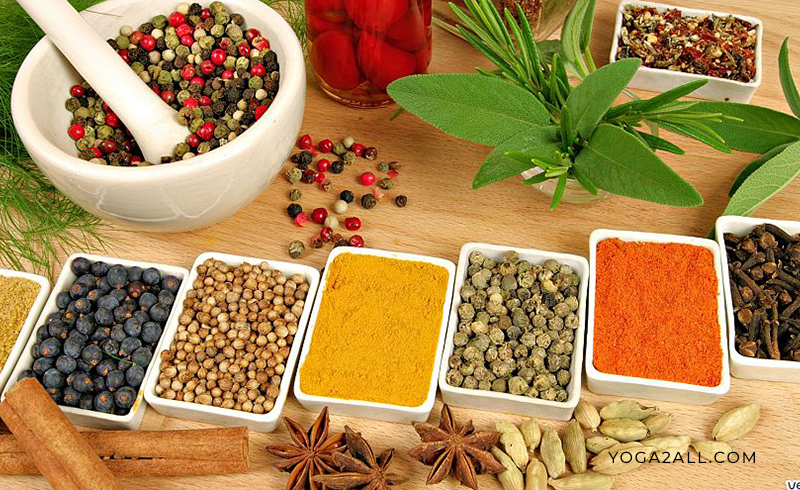 Though we are here giving some of the home based herbal remedies, anyone can use it. 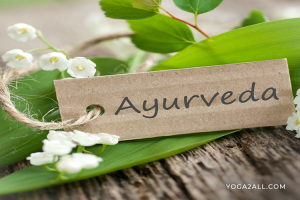 Some of the most important herbs used in this treatment are Ginger, Vasaka (Plant leafs) and Garlic. Commonly when a patient is affected with light fever with cough and cold, may not eat solid food, only prefer to eat and drink vegetable juices diluted with water. After a few days (2-3 days) patient can agree to eat natural diet. A person who suffers from cough and cold can take fresh juicy fruits such as apple juice, pears, grapes juice, orange juice, melons, preaches or pineapples accordingly. Later on the patient can take well balanced diet with whole grain cereals, raw or light cooked food with vegetables and fresh fruits. 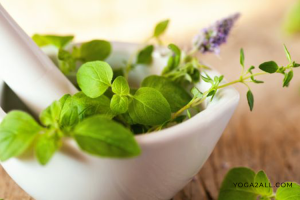 As Ayurvedic Treatment Of cough and cold says, you need to remember to give up drinking and or eating soft drink, ice creams and the products made from white flour and sugar. 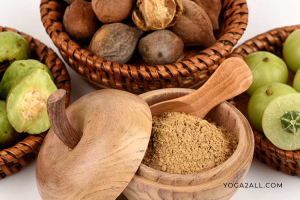 What Is Triphala And What Are Its Benefits?